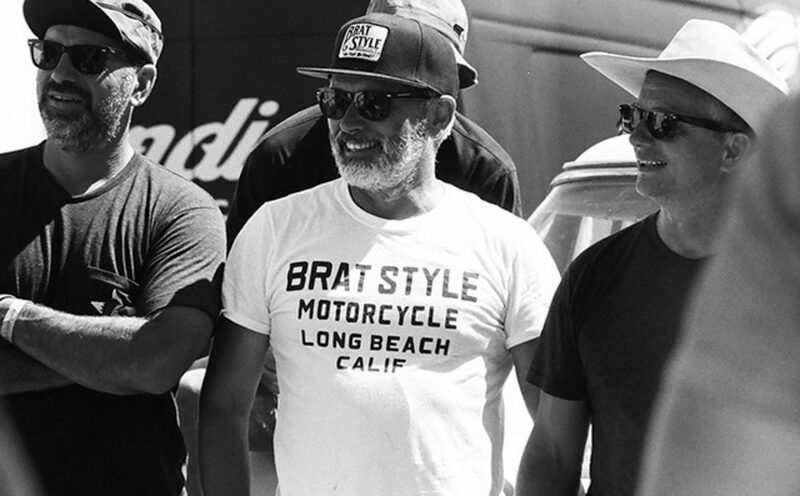 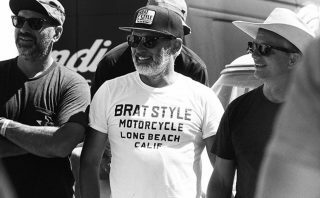 The 2018 Edition of Wheels & Waves takes place in June and Indian Motorcycle is returning for the second year as the event’s main sponsor. 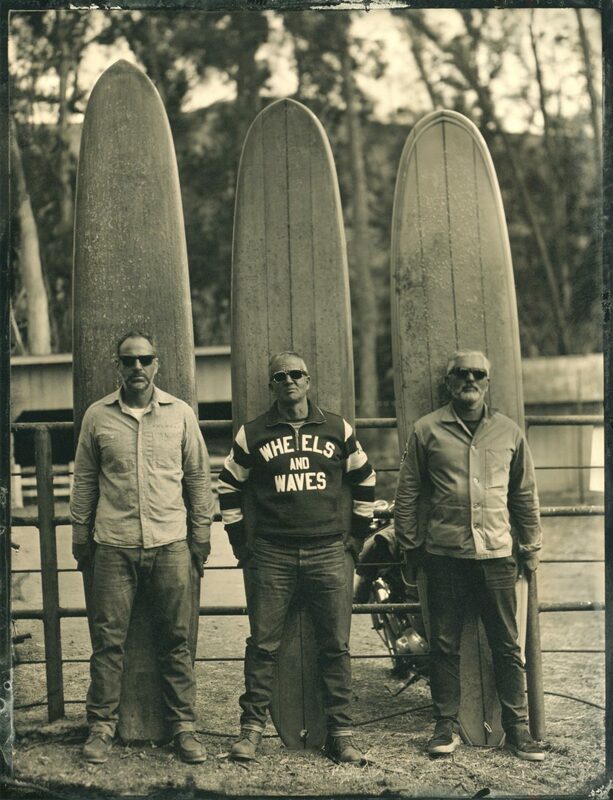 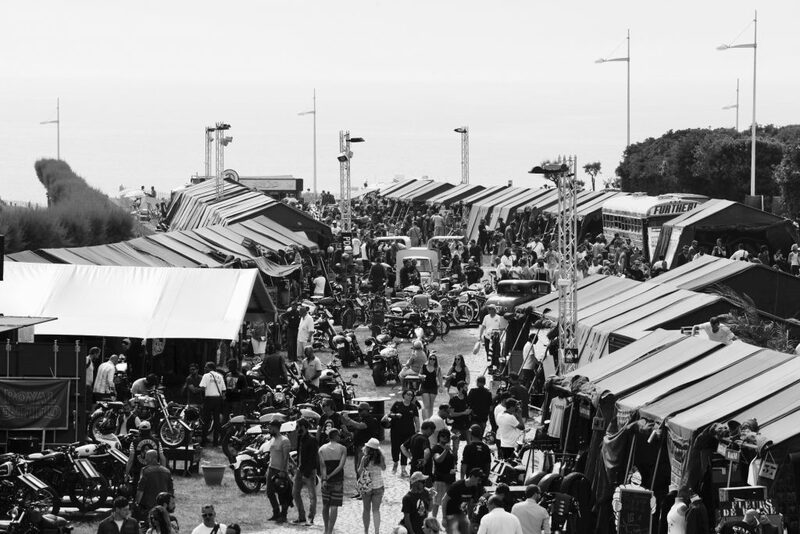 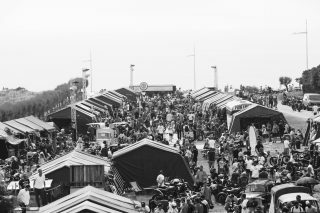 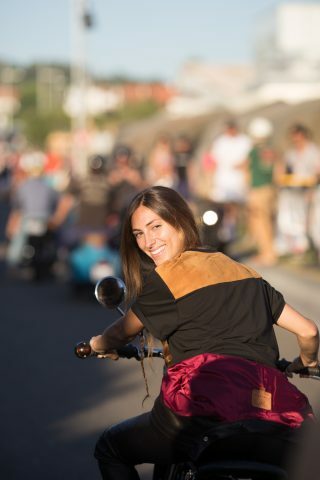 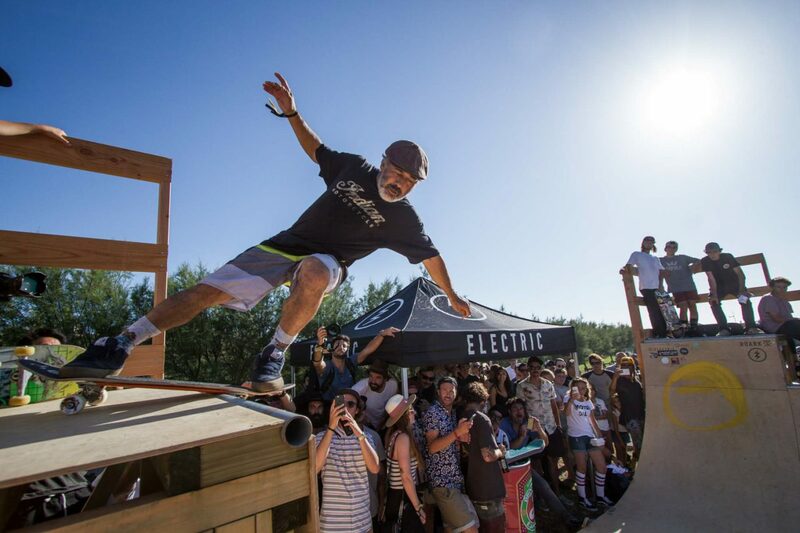 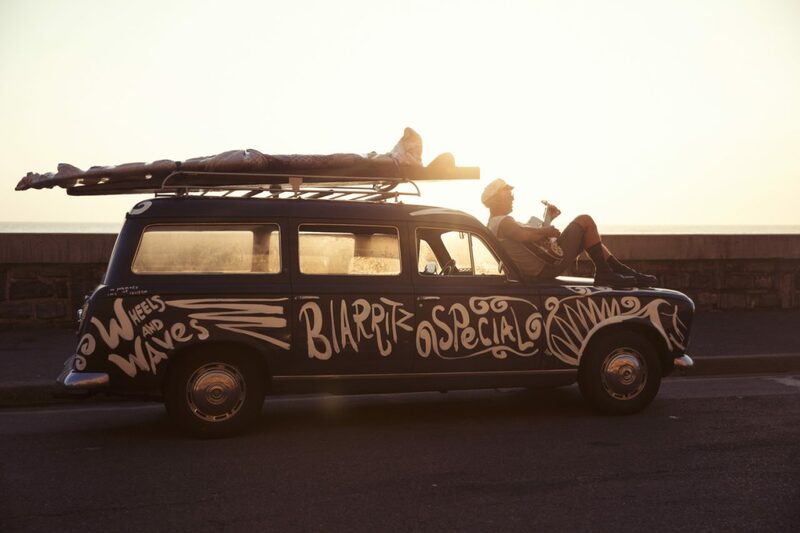 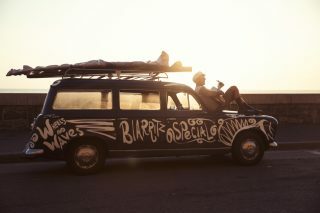 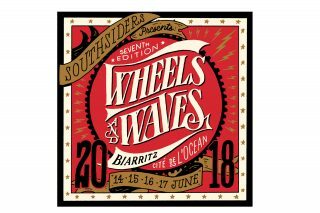 From Thursday 14th to Sunday 17th June 2018, free spirits will descend on Biarritz on the Basque coast for the 7th Edition of Wheels and Waves festival. 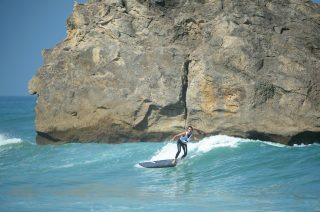 The event affirms the joy of being outdoors, with its mix of motorcycling, surfing, skateboarding, good food and great music. 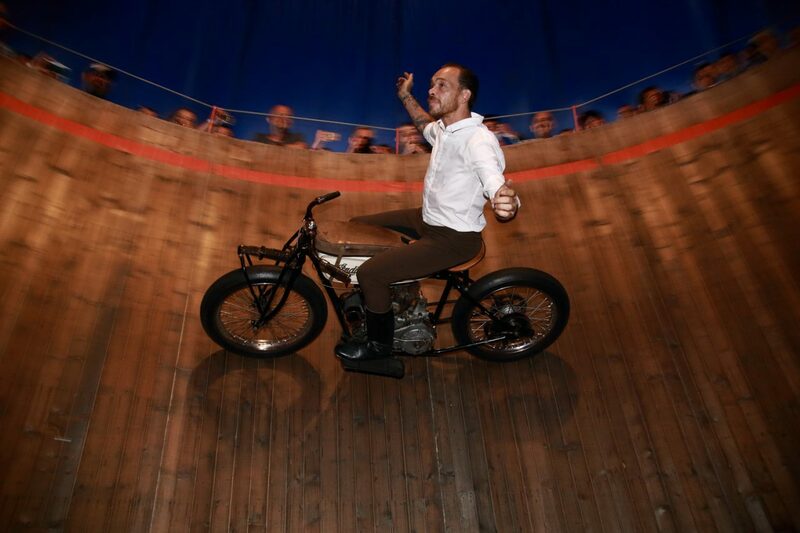 Indian will again be entertaining the crowds with its Wall of Death in the main village. 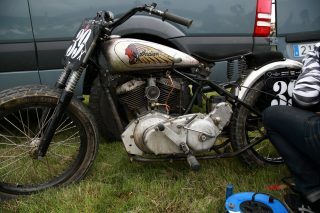 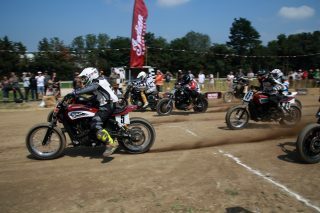 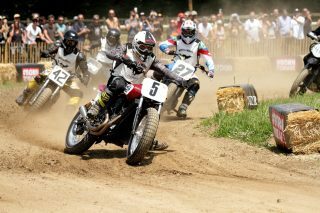 This year it will also be bringing a fleet of Indian Scout bikes for test rides over the four days. And on the Saturday, fans will ride over the border to San Sebastian in Spain for a day of flat track racing and Indian will be there with its ‘DTRA Hooligan’ team and swag bags for those who get in the queue first. 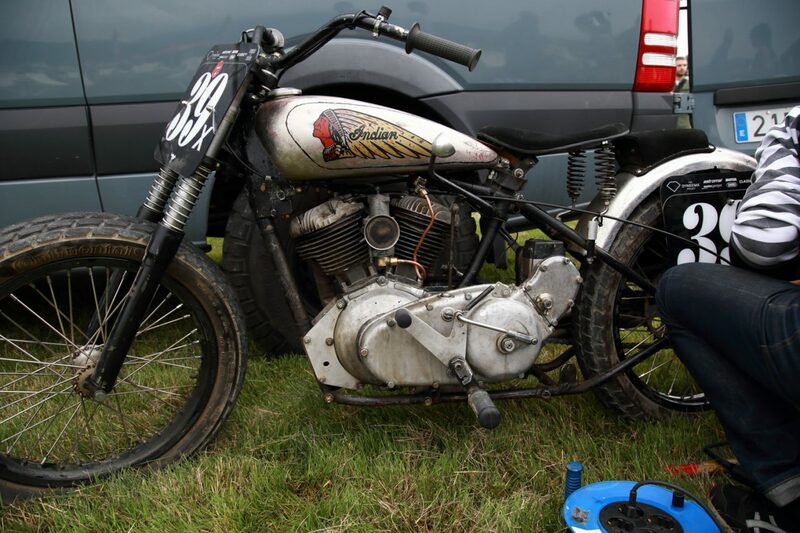 For those buying a 4-day ticket in advance, Indian will automatically enter them in to a lucky draw to win a Scout Bobber. 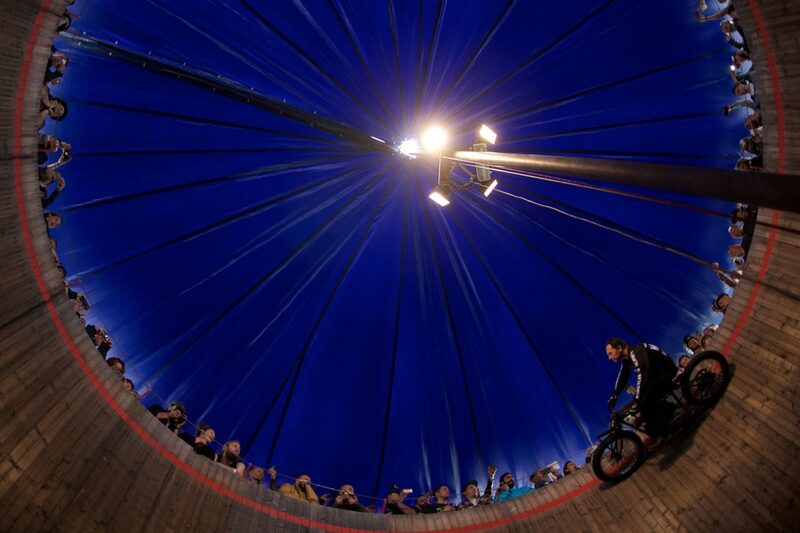 The draw will take place on Saturday night, on the main stage of the village.